Statewide Part and Full-time support to people in the home of their choice. Comprehensive Staff Training to providers across St. Louis. Counseling to individuals of all abilities. Compassionate individually tailored support up to 24 hours a day in a shared or individual setting. 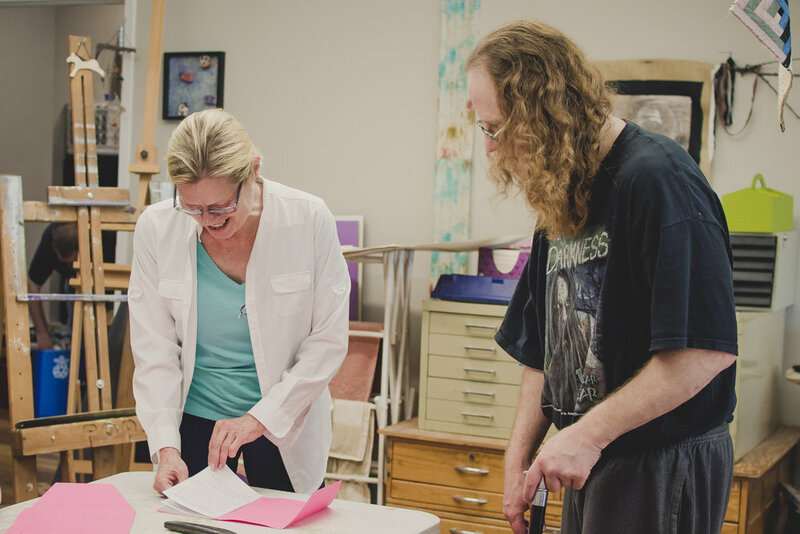 Part-time individualized support focused on increasing skills and promoting independence. Short-term and long-term counseling and consultation provided by fully licensed professionals with a background in developmental disabilities.